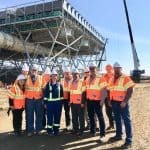 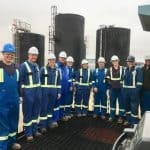 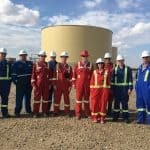 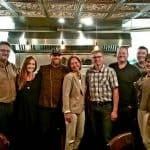 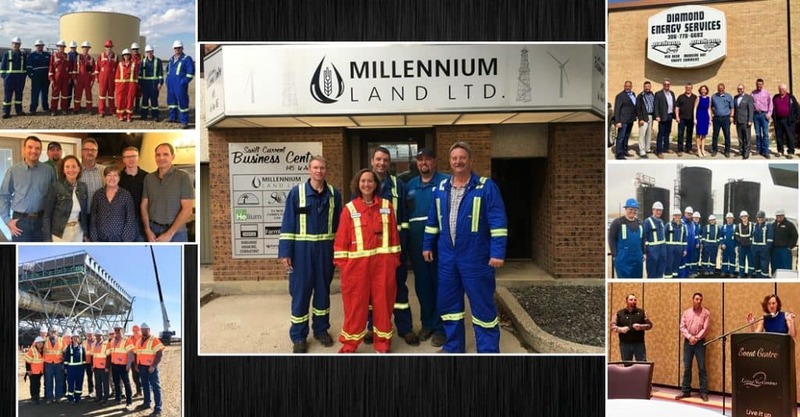 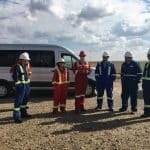 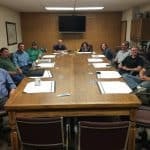 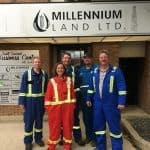 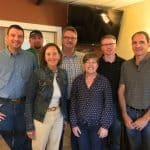 Millennium Land Ltd.’s President, Donny Duncan, had the distinct pleasure to host, and tour the Honourable Bronwyn Eyre, Saskatchewan’s Minister of Energy and Resources, MLA Swift Current, Everett Hindley and MLA Cypress Hills, Doug Steele the oil field in South West Saskatchewan this past week. 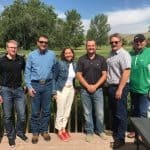 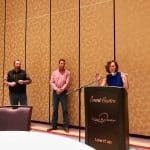 It was a fantastic three days of touring in SW Saskatchewan, and a well-attended wrap-up luncheon in Swift Current. 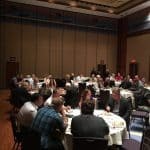 Thanks to all of the Energy Professionals and Stakeholders for attending. 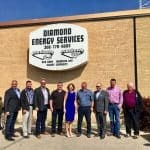 Thanks to the following companies for hosting us on the tour!